We believe natural wellness shouldn’t be taboo. 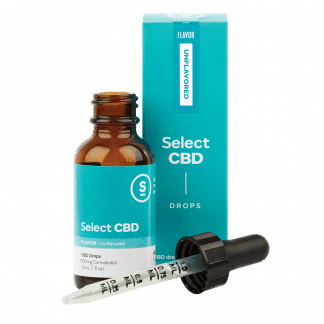 Made in Portland, Oregon, Select CBD products are hemp-derived and contain zero THC, without the psychoactive effects that you would expect from most cannabis. Using naturally extracted essences paired with pure CBD oil, our products are designed to capture the synergy between the healing effects of plants and herbs, and the power of CBD. 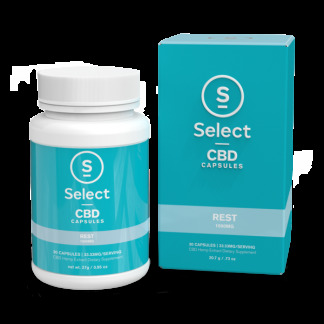 Winner of the Leafly’s Best in State list for Best High CBD Product in Oregon, the Select brand is a recognized leader at the verge of the fastest growing, most exciting business in the USA.